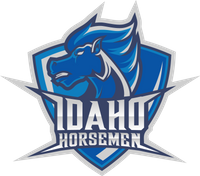 Kennewick, WA - The Idaho Horsemen is on a roll! 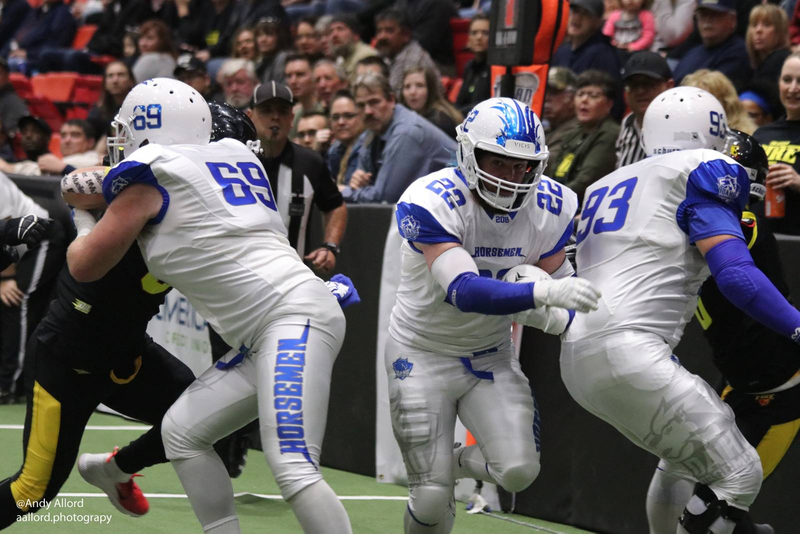 The team that wasn’t to be, is entered into its fourth week of the season travelling to Kennewick, Washingon to take on the Tri-Cities Fire. Going into this game at 3 wins - 0 losses, they needed to check off another milestone. The Horsemen started the season winning their home opener 33-22 versus the Wenatchee Valley Skyhawks in front of fan base of 2054....check. 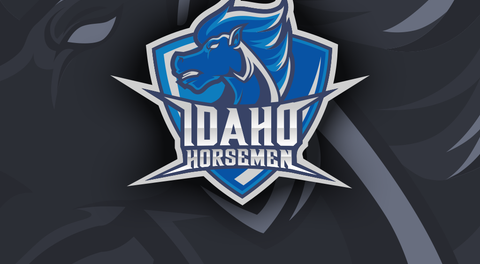 The Horsemen set another first being the only team to win their first road game in the American West Football Conference beating the Tri- Cities Fire 28-20... check. The 3rd game was a dominating home win 63-37 setting highest score posted in the league...check. This brings us to this past weekend’s game versus the Fire once more. As everyone know, It is hard to beat a team multiple times without getting complacent. To go into a game, playing a team that you feel that you are better than, entering into the team’s hostile environment of the Toyota Center, and to know this team is eager for its first win. It would of been easy to come in and play flat. The Horsemen did the complete opposite. The Horsemen started on defense and stopped the Fires fist drive with an interception in the end zone. They proceeded to score 22 unanswered points and from there they put of the Fire finishing the game with a score of 70 to 39.